The island may seem small but so many delights are waiting to be discovered that one holiday here won’t ever suffice. 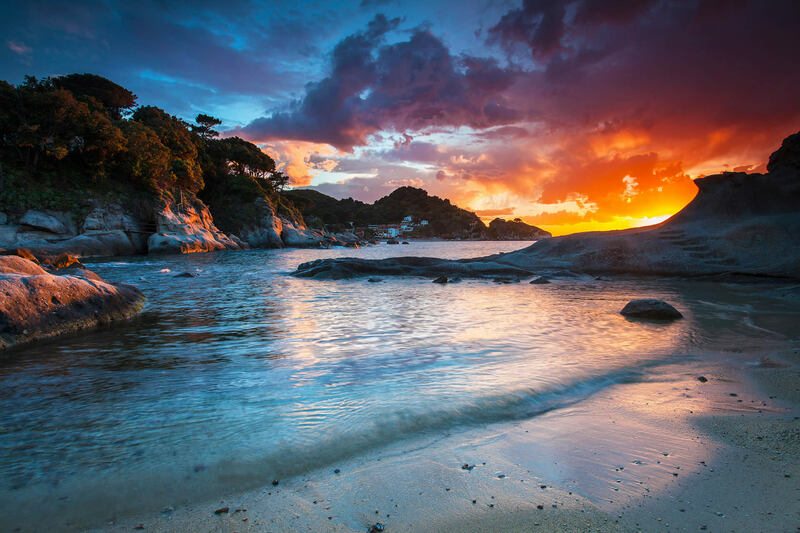 This wonderful variety of atmospheres, views and landscapes originates from the extreme diversity of Elba. From the ferrous heart of Ginevro, one of the most beautiful underground mining complexes, to the fabulous crystal clear waters of Capo Sant’Andrea, Elba will inspire the soul and the senses. 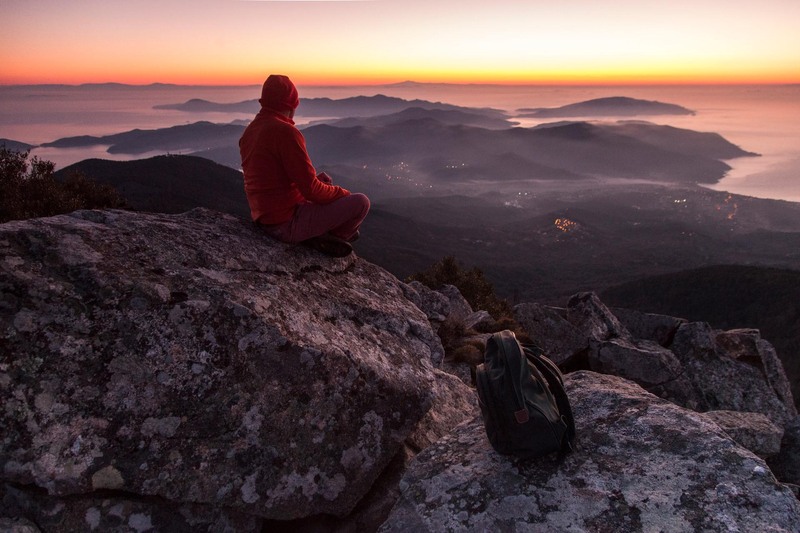 Savour the beauty of the peaks, such as Mount Capanne, with its panoramic view across the Tuscan Archipelago; follow the bike trails through cool chestnut woods or dive to dramatic shipwrecks on the seabed. The island has so many dimensions and there is more to experience than first meets the eye. Why not seek out Napoleon’s secret rooms and later enjoy an evening of festivals, folklore and gastronomy? You’ll be captivated. Book a stay in the award-winning hotel of the year, a very special boutique hotel. Discover the most exciting places and experiences offered by the island. Short break? Go to the best-loved beaches. 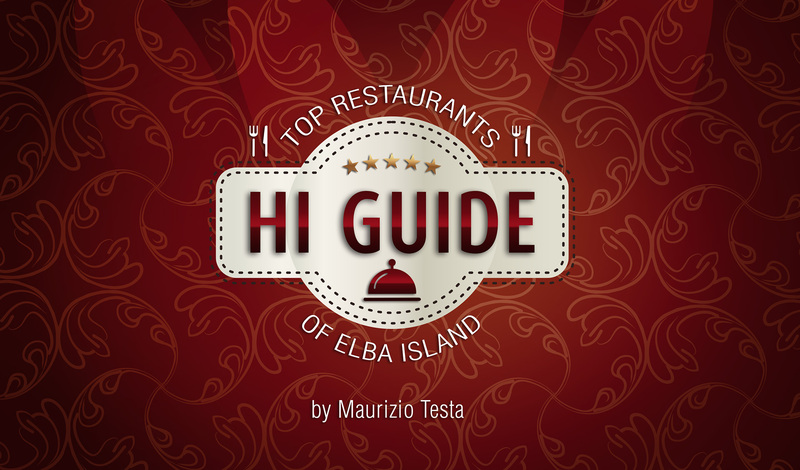 Find out everything about the guide to the best restaurants, HI GUIDE, a collection of the best restaurants, chosen and tested by the Hotel Ilio’s Personal Elba Consultant. Directly from the HI GUIDE, we present one of our all time favourites: fabulous location, panoramic views, delicious food and an excellent wine list! Our team of local, Elba experts has selected the best, recently opened restaurants on Elba. 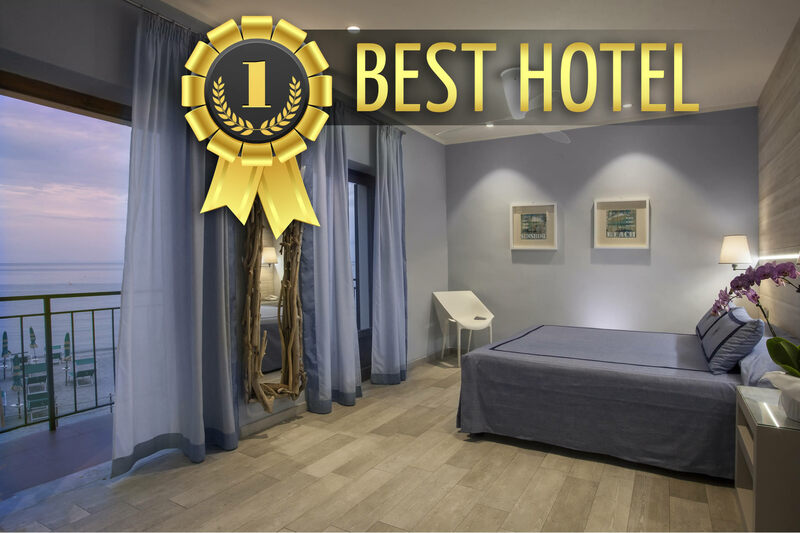 The most beautiful hotels on Elba, selected by our team. A special collection of design hotels, boutique hotels, new hotels and adorable B&Bs. 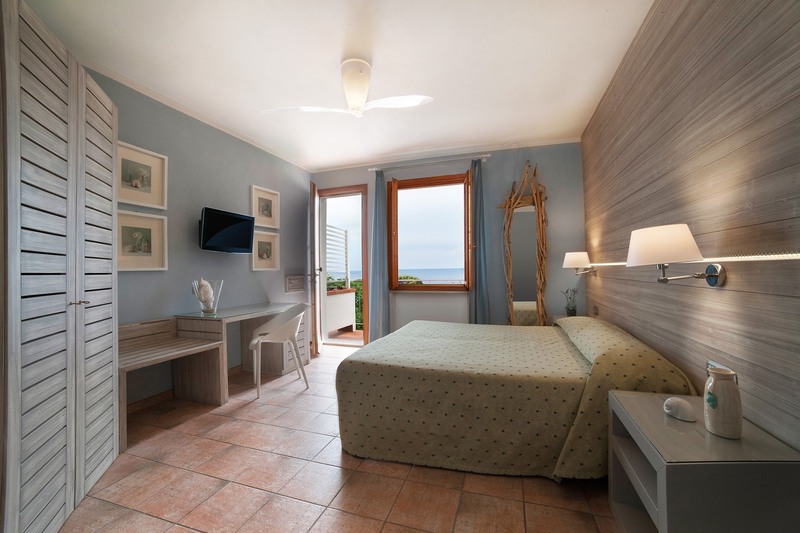 Find out about our selection of hotels on Elba. Accommodation selected for location and hospitality by our team of local experts. 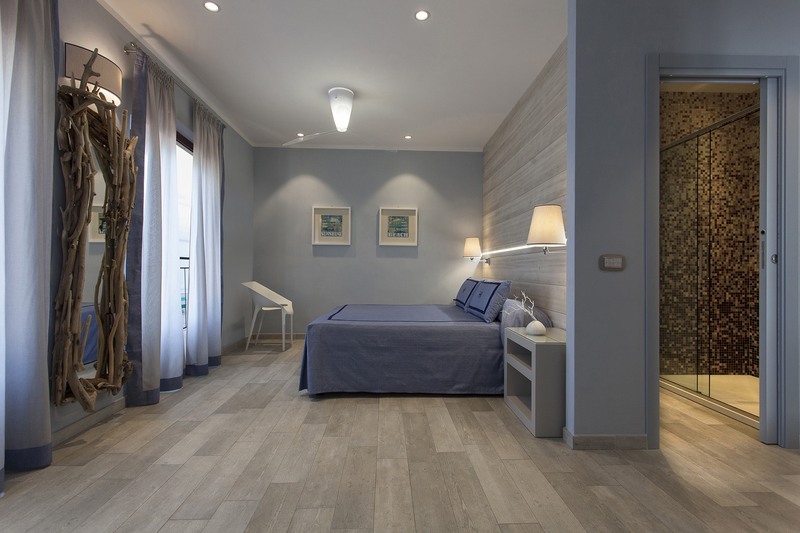 You’ll find the best accommodation facilities on Elba: design hotels, lovely B&Bs and charming hotels. We have also selected a number of new, small, delightful and welcoming hotels that have been recently and tastefully renovated. On Elba there is a wide variety of outdoor pursuits: trekking, kayaking, mountain biking, diving, snorkelling, etc. Book your holiday on Elba and relish nature. Follow trails in the company of local, expert guides. Dive into the deep and discover fascinating wrecks and shoals of inquisitive fish, or go up to the highest peak of the island, Monte Capanne, and admire the breath-taking view over the Tuscan Archipelago. Choose your favourite way of enjoying nature: diving, snorkelling, trekking, kayak, mountain biking, etc. Treat yourself to a holiday on Elba with plenty of comfort and pampering at top wellness and gourmet hotels. We’ve selected the best, most comfortable experiences. Begin by travelling to the island on board a helitaxi or a private flight or yacht charter. Stay in one of the charming hotels we have selected. Dine in the finest places. Enjoy private tours in the company of expert park guides or on board a chartered yacht with skipper just for you! 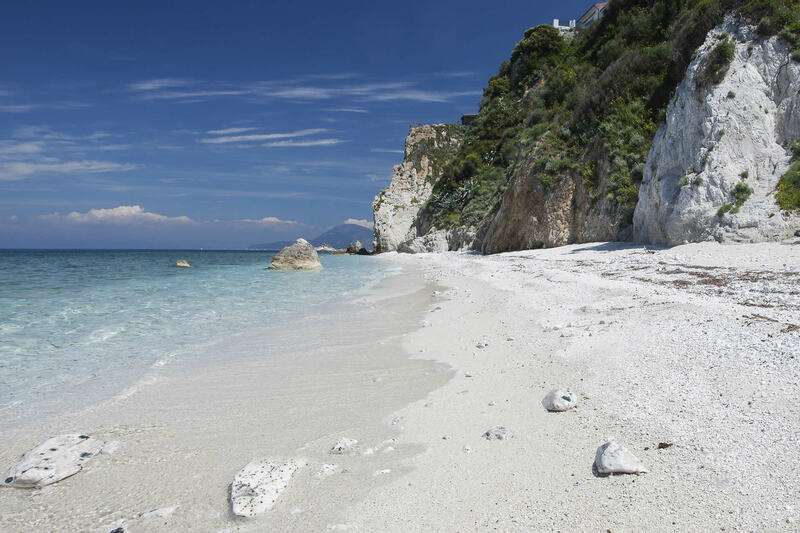 Book your holiday on Elba in S. Andrea, a treasure trove of surprises: the bay, the beaches and the smooth rocks. If you’re looking for somewhere to truly unwind, plan your holiday in S. Andrea, a small natural paradise where you can forget the stress of daily life. Stroll along the smooth rocks, ideal for yoga and meditation, or relax on the lovely sandy beaches. Rent a kayak and venture out to discover amazing scenery. Elviscott, the wreck a few meters below the surface, can be visited by snorkelling or diving. Elba offers many opportunities and the Elviscott, a real adventure, is within easy reach for everyone. Discover the fascination of a real wreck that lies near the coast and just a few meters below the surface. See it as you snorkel, greeted by a myriad of inquisitive fish. 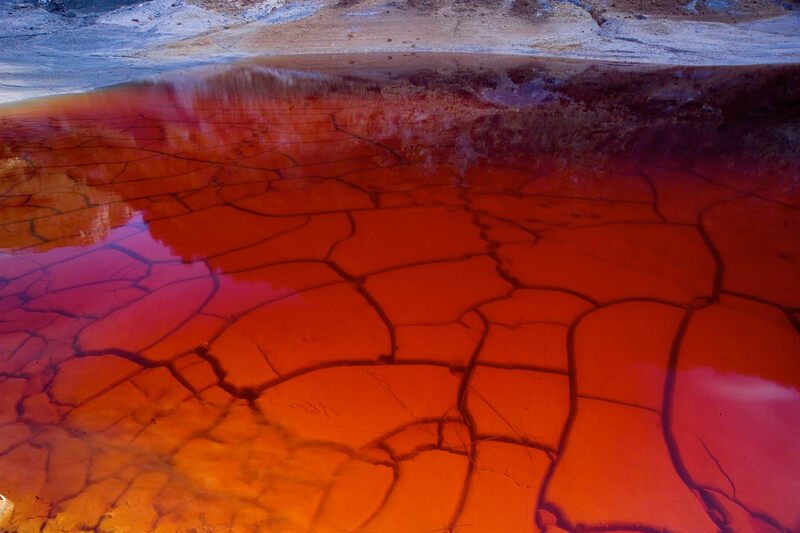 Or dive down and the experience will be even more surprising. For your first holiday on Elba, begin on the western side, where you’ll find the highest mountain in the archipelago, the favourite location for photographers, the most popular beaches, the most beautiful medieval villages and the best-liked trails. And if the wind turns, you can be on the opposite side of the island in just a few minutes by car.